If you are traveling with children and the weather is not what you would expect it’s usually difficult to find suitable programs for your kids. Miniversum is a great choice mainly for those who are fans of sand tables. 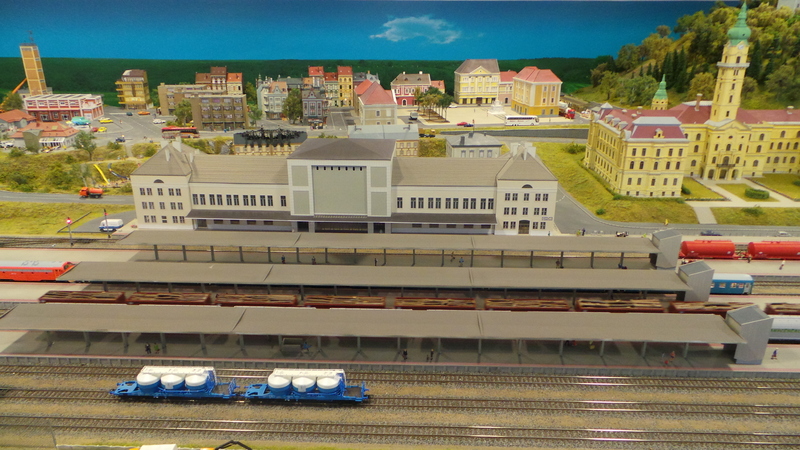 Miniversum, with its extremely detailed layout and about 5000 tiny figures, gives you an insight into many landmarks and sights in Hungary, and also some in Austria and Germany. It’s scaled to 1:100 of the original size. You will find small interactive screens in Hungarian, English and German that show the original photos of the sights so it’s not difficult to identify them. 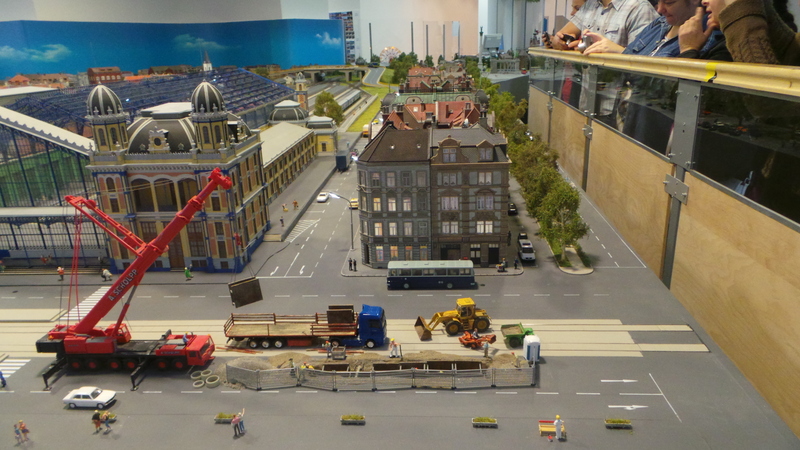 There is a raised wooden plank around the sand table so smaller children can comfortably admire the model layout. There is also a monitor room where the operation of the Miniversum can be observed. Allow about an hour for this program but in case your children are real sand table fans, it may take longer. 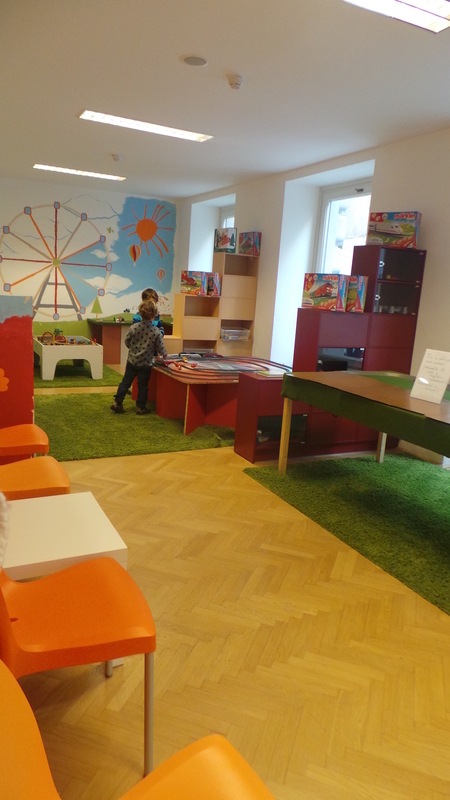 At the end of the exhibition you will find a small café and also a playhouse where children can learn the first steps of model making under their parents’ supervision. In the playhouse there are children’s programs organized on Saturdays and Sundays. It’s located in one of the beautiful buildings at the beginning of Andrássy avenue (12, Andrássy út) quite close to Deák tér. It’s a 15 minute walk from Katona Apartments. You can also reach it with metro line 1 from Vörösmarty tér. You should get off at Opera . Also you can take metro 3 from Ferenciek tere and change to metro 1 at Deák tér. Entry is free under the age of 3.